Born in Rhuddlan, Wales, Philip Jones Griffiths (1936-2008) studied pharmacology in Liverpool, while photographing part-time for the Manchester Guardian. In 1961, he became a full-time freelancer for the London Observer covering the Algerian War and then moved on to Central Africa and Asia. 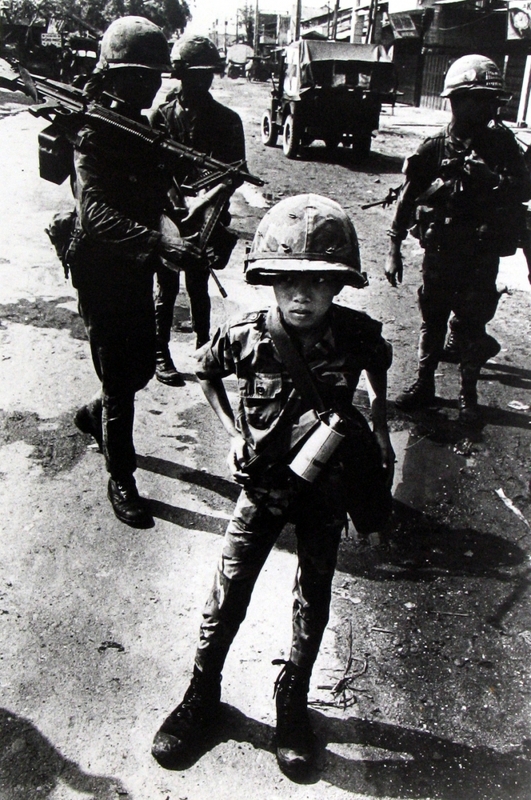 He began his seminal coverage of Vietnam in 1966, dedicating himself to documenting their culture and traditions. He was the first western journalist to enter the country when the war finished and returned every year until his death. 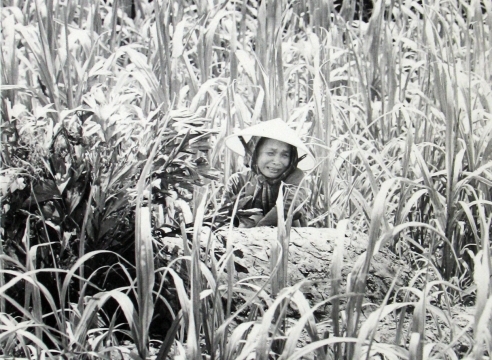 His three year documentation of the war culminated in Vietman, Inc. which is considered one of most detailed surveys of any conflict of the twentieth century. Through graphic black and white images, Jones examines the U.S. armed invasion of Southeast Asia, illustrating the true horrors of war. 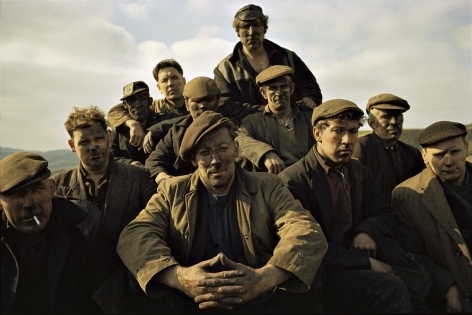 Closer to home, Griffiths photographed changing Britain in the 1950s and 1960s. With an uncanny sense of composition, timing, and point of view, Griffiths photographed coal miners in Wales, the Beatles in Liverpool, and anti-war protests on the streets of London. He showed the disparities in class and culture while revealing dignity in the most dire situations: war, poverty, and political strife. He continued his study of social and political situations through his coverage of the conflict in Northern Ireland, photographing the startling absurdities of daily life. During his lengthy career his assignments took him to over 120 countries and his photographs appeared in every major magazine. An associate member of Magnum from 1966, he became a member in 1971, then in 1980 moved to New York to assume the presidency of the organization, a post he held for five years. He continued to publish books on Vietnam: Vietnam Peace and Agent Orange which is a record of the horrifying effect of Dioxin on multiple generations of Vietnamese. In 1997, he was honored for Achievement in Photography at the 5th Annual Lucie Awards in New York.